How does a grieving child or teen benefit from an experience like Camp Erin of the Central Valley? Being a grieving child or teen can be a lonely experience. He or she may often be the only one in class who has lost a mom or dad, a brother or sister. At a time in life when it feels very important to fit in, grief can make him or her feel different, isolated. Camp Erin of the Central Valley allows grieving children and teens to be with others who share similar feelings. It is such a relief for them to know that they are not alone. Children and teens from military families are invited and encouraged to apply. Camp Erin of the Central Valley shows children that what they are experiencing, although painful, is perfectly normal. 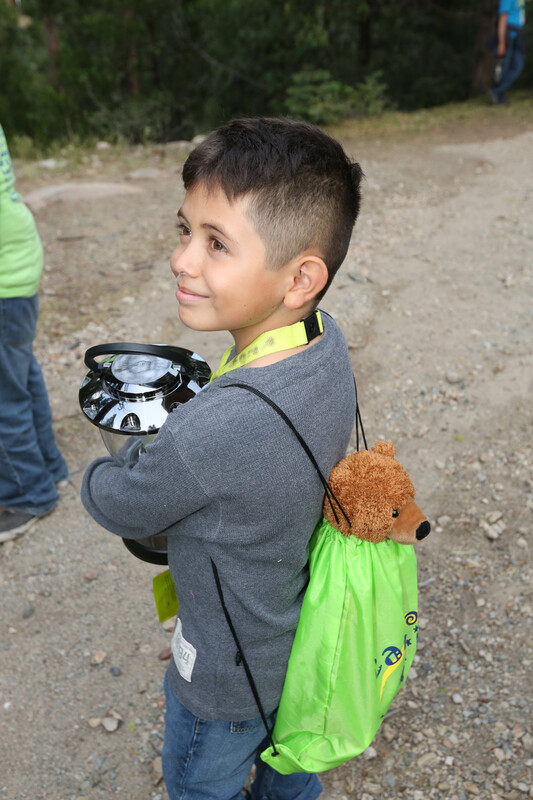 Camp provides an opportunity for campers to address their feelings and memorialize their loved ones. Children and teens often do not have an avenue to express their grief or to honor and remember the person they held dear. Through a variety of activities including drama, arts and crafts, creative writing and physical activities, children have the opportunity to “get their feelings out” while memorializing their loved one. All applicants will be interviewed by Camp Erin of the Central Valley personnel. Acceptance to camp will be determined following the interview. Camp Erin of the Central Valley will be held June 7-9, 2019. 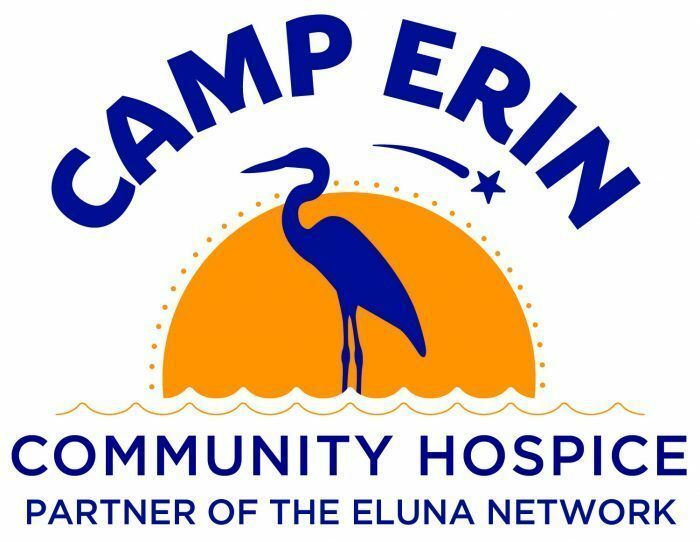 If you would like more information on Camp Erin fill out a request form.